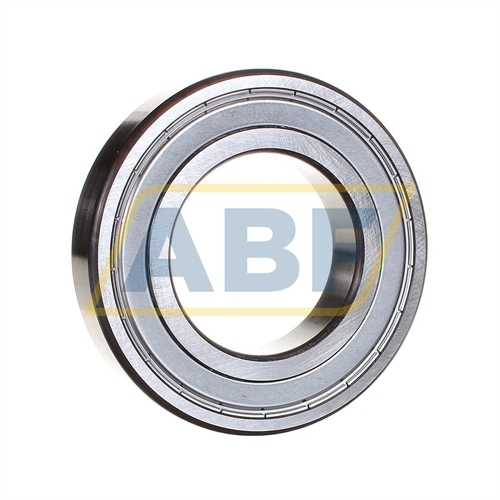 Technical details (2Z/C4GJN) 2Z=Shield Of Pressed Sheet Steel On Both Sides Of The Bearing. C4=Bearing Internal Clearance Greater Than C3. GJN=(Segment Lubrication, Code 2)=Grease With Polyurea Thickener Of Consistency 2 To The NLGI Scale For Temperature Range -30°C/+150°C (Normal Filling Grade).